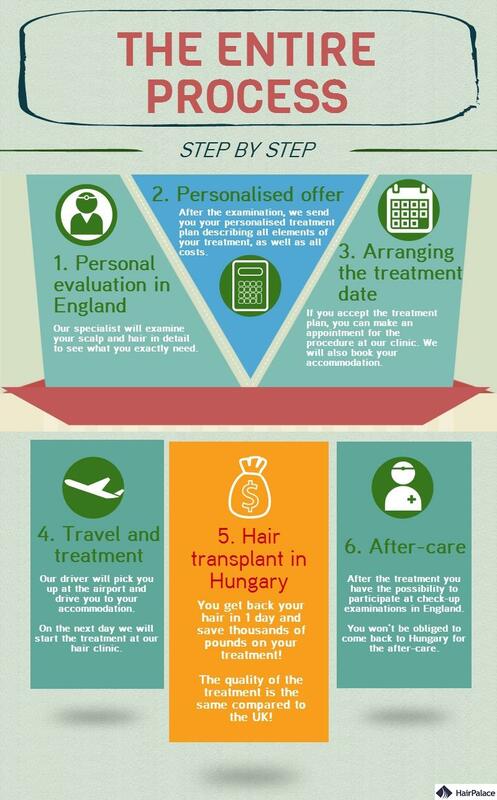 This video shows the entire process of the treatment organisation at our hair transplant clinic. 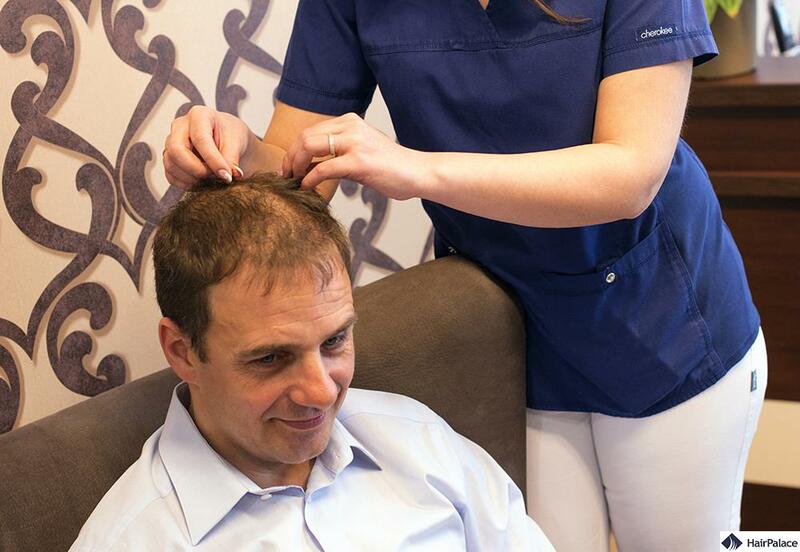 Our specialist will examine your scalp and hair in detail to see what you exactly need. You can tell her your needs so that she can show you what result we can obtain. 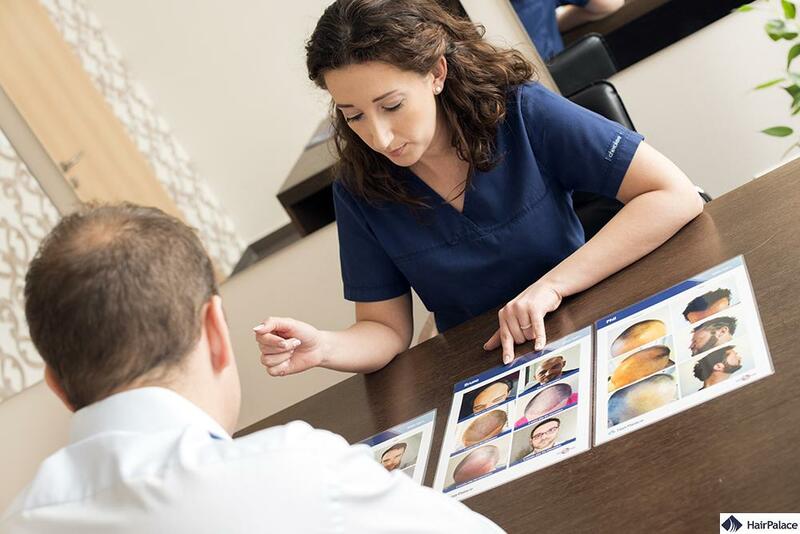 Following the examination, we give you your own personalised treatment plan describing all suggested elements of your treatment in detail, as well as all costs related to these elements. 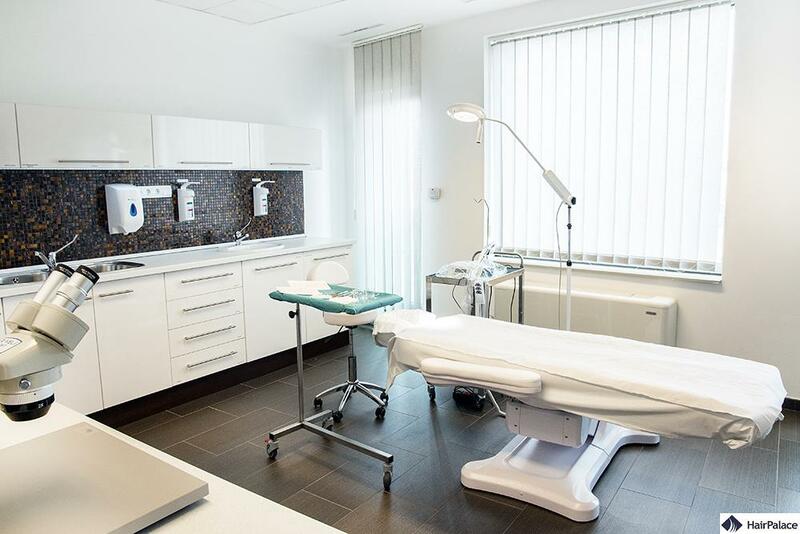 If you accept the treatment plan, you can make an appointment for the procedure at our clinic with the help of our colleagues, and we can also book your accommodation. All you need to do after that, is come to Hungary. Our English-speaking driver will pick you up at the airport and drive you to your accommodation. Then our colleagues will guide you and help you whenever you need them. You get back your hair in a day and save thousands of pounds on your treatment. You get the same quality treatment as in the United Kingdom. You have the possibility to participate at check-up examinations in the UK, so you don’t have to return to Hungary for the after-care. Book an appointment NOW to receive your own personalised treatment plan!